8pt;">Allimax® is the only patented, stabilized form of allicin and may combat bacterial infection. Patented. The proprietary production technique for a stabilized form of allicin is patented for the three Allisure supplements Allimax, AlliUltra, and Allimed. Safe. Allimax is natural and free of gluten, parabens, artificial coloring and flavoring, and growth modified organisms (GMOs). Researched. 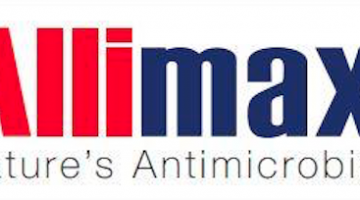 Several research studies have highlighted the antimicrobial properties of Allimax. limax is a branded form of Allisure, which is a patented formulation of an ingredient in garlic known as allicin. 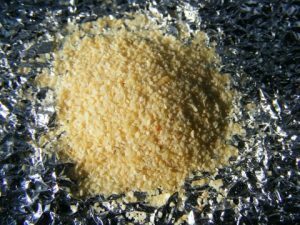 Allicin becomes active only when it reacts with enzymes that are released from garlic when it is crushed, after which allicin is free to enact its antimicrobial effects for a very brief period of time. The short half-life of allicin makes it ideal for temporarily warding off infections in plants, but limits its long-term usefulness in humans. Like organic allicin, Allisure-based supplements have a broad spectrum of immune-boosting properties, including antibacterial, antiviral, and antifungal capabilities.1 It may help mitigate symptoms of health complications such as irritable bowel syndrome, small intestine bacterial overgrowth, methicillin-resistant Staphylococcus aureus (MRSA), and lyme disease. 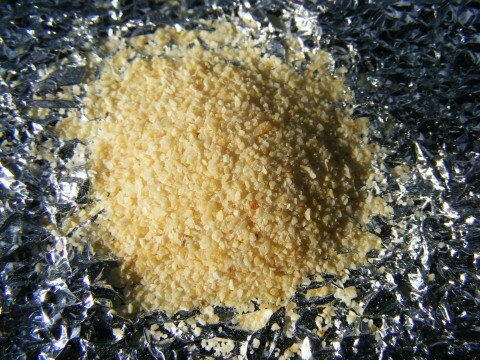 the 33 sulfuric compounds in garlic, allicin is responsible for its antimicrobial properties. Though the exact mechanism of allicin’s effects are unclear, research has suggested that allicin works by disrupting the formation of bacterial enzymes and the synthesis of bacterial proteins and RNA. 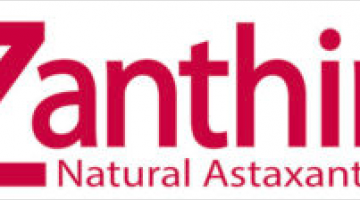 Mammal cells contain the antioxidant glutathione, which neutralizes these activities in healthy cells. Though Allimax is a natural product, its use is not recommended for children younger than 7 years, whose immune system is still developing. The production process for Allimax and related Allisure supplements has multiple patents (GB 201212502D0; and WO 2003024437A1) delivered by its inventors Norman John Bennett and Peter Josling. s undergoing patent review (WO 2004084645A3) for use as an agent to preserve food, disinfect water, and eliminate various species of bacteria, fungi, and parasites. Did you know? Allimax is available in a wide variety of forms, including as a capsule, liquid drops, cream, spray, and powder. In this sense, Allimax may serve as a natural alternative to antibiotics. Scientific backing: A number of animal studies have demonstrated the ability of stabilized allicin supplements to thwart bacterial infection, and a clinical trial has shown that Allimax may combat the common cold. Stability: Allisure and its various formulations (Allimax, AlliUltra, Allimed) are the only garlic supplements containing a stabilized form of allicin. Bioavailability: Unlike other allicin supplements that dissolve in the acidic environment of the stomach, Allimax is readily absorbed into the bloodstream. Safety: The capsules are free from parabens, artificial coloring and flavoring, gluten, salt, and preservatives — making it suitable for vegans and vegetarians. 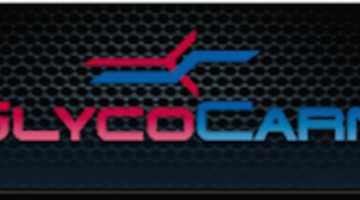 Casing is composed of non-GMO maltodextrin. In this investigation, 50 mice with bacterial infections were administered either 50 µL/mL of liquid Allisure or the antibiotic ciprofloxacin. Both Allisure and ciprofloxacin were effective at eliminating approximately 92.3% of isolated bacteria. This study examined the effect of giving liquid Allimed at 0.5 and 1 mL per 100 g of feed to rainbow trout for 14 days before the onset of bacterial infection. The Allimed groups had an 80% reduction in mortality compared with the control group. Allimed led to an increase in phagocytic activity, which may have contributed to its antibacterial effect. This study examined the effect of various plant-derived compounds on different bacteria, including the more potent form of Allimax known as Allimed. The highest concentration (5%) of Allimed were able to eliminate twelve different types of bacteria. In this randomized, double-blinded, placebo-controlled investigation, 146 volunteers took either a placebo or an Allimax capsule every day during a 12-week period. The Allimax group reported statistically significantly fewer colds than the placebo group, and the those in the Allimax group who had a cold recovered more quickly. le variation in the dosing recommendations among the few clinical trials conducted using Allimax. Allimax supplements are most commonly taken in daily serving sizes of either a single 180 mg capsule or 8 liquid droplets at 22.5 mg per drop. Allimax offers the only stable supplemental allicin. 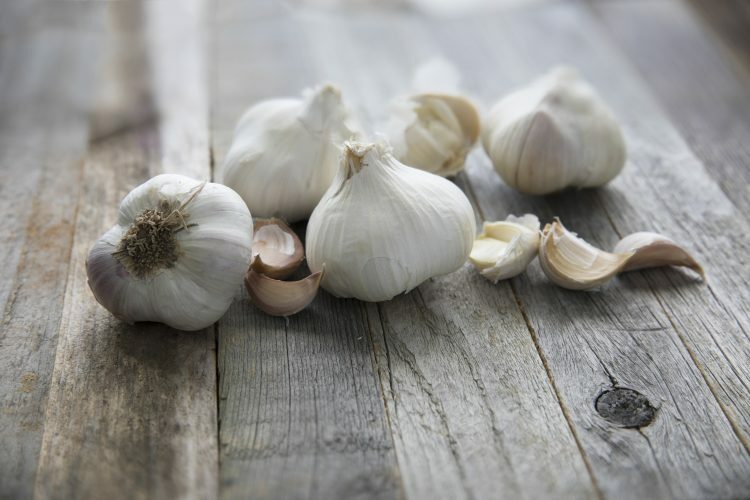 Since the discovery of a stabilization process for garlic-extracted allicin, Allisure continues to be the singular bioactive preparation of the antimicrobial compound. The three tiers of Allisure supplements — Allimax, AlliUltra, and Allimed — provide increasing doses of Allisure. The combination of Allimax’s antimicrobial and antioxidant effects may make it a beneficial supplement for immunity. Start with a single Allimax capsule per day. Though as many as 10 Allimax capsules have been taken without serious negative consequences in clinical trials pending publication, we suggest beginning with 1 capsule or 8 drops of Allimax for immunity. Higher doses of the supplement in the form of AlliUltra or Allimed might be best suited for cases of infection requiring serious attention.